Snapchat reportedly said no to a Google offer -- but what if it hadn't? 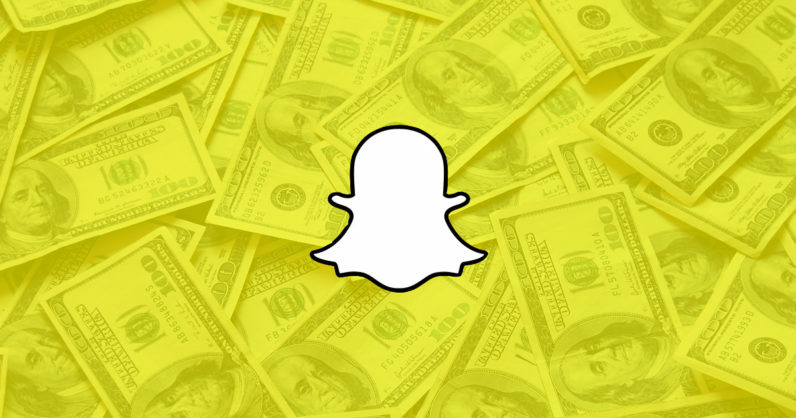 Snapchat reportedly turned down a $30B offer from Google — but what if it hadn’t? Rumors have been floating around today that Google was interested in buying Snapchat back in early 2016 for as much as $30 billion. Business Insider cited sources on the inside of Evan Spiegel’s company who called the potential deal an “open secret.” Google didn’t comment, and Snapchat insists that formal discussions never happened. Obviously the deal didn’t go through — it may have never gone past the metaphorical drawing board, but what if it had? What would Snapchat look like now? I imagine Snapchat would have been folded into Google’s suite of tools. I could seeing it being Google Plus’s answer to Facebook Messenger — even more so now that every message app and its mother is trying to imitate Snapchat. Spectacles might look more like Google Glass, and perhaps the app would have even more original sponsored content. Still, many of the things we take for granted about Snapchat now — such as Memories, Spectacles, and plenty of its original content — came about after the alleged deal would have happened. Everything we currently know about Snapchat could have been changed to accommodate Google’s engineers. I can’t say I want to live in the future where Spiegel negotiated that deal with Google — but I definitely want to see what it would have looked like.